UF ISE Alum Chuck Frock Envisions The Future of ISE and Healthcare. Honcheng Liu, Ph.D., an assistant professor for the Department of Industrial & Systems Engineering (ISE), is working with “small” data to provide personalized and highly accurate radiation therapy treatment. His work supports the effective elimination of tumors and promotes safety for critical structures surrounding tumors. Two industrial & systems engineering students were honored with the 2019 Association of Cuban-American Engineers (ACAE) Scholarship. Angelica Gonzalez and Andrea Zapata-Volkmar were among 12 awardees for 2019, six of them being undergraduate students from UF’s Herbert Wertheim College of Engineering.  Michael Edward Thomas, former chair of the Department of Industrial & Systems Engineering (ISE) at the University of Florida (UF), passed away on November 23, 2018.